We are happy to announce we have stocked our shelves full of Victor Pet Food! This product is nutritionally complete super premium pet food. It meets the highest of standards. 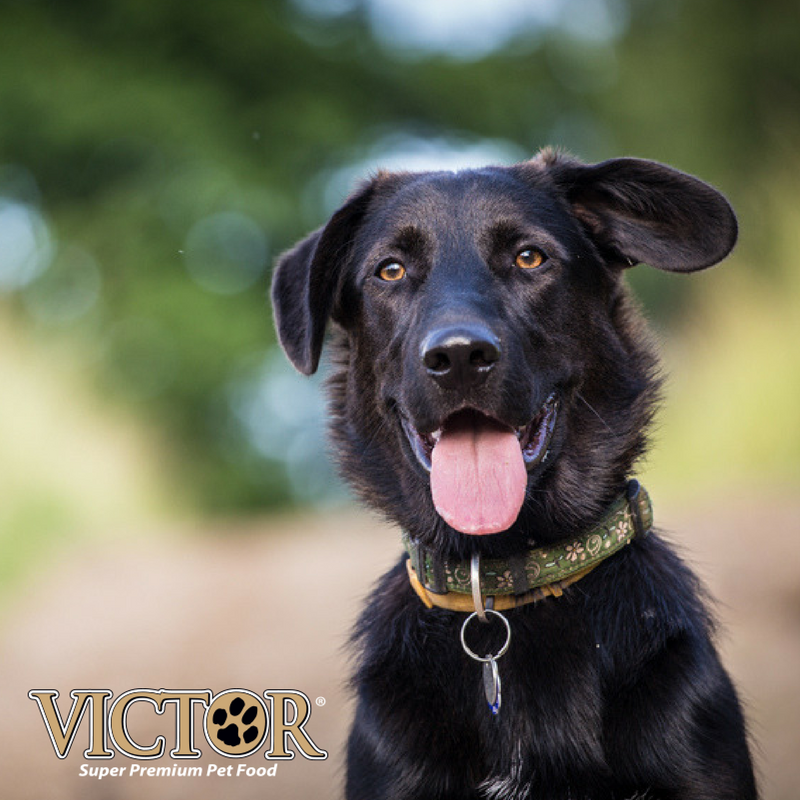 With advanced, proven ingredients, Victor Pet Food provides the best nutrition in dog and cat food at every life stage — at a reasonable price! Come by and check out what all Victor Pet Food has to offer your four-legged companion. We stand behind their excellent qualifications and impeccable results. This highly researched and tested pet food would be a great addition to your feeding routine. For more information, visit here. It is now available at Store #2, located at 215 13th Street, St. Cloud, FL 34769. Come by and see us! This entry was posted on Thursday, March 28th, 2019 at 6:17 pm	and is filed under News & Updates. You can follow any responses to this entry through the RSS 2.0 feed. Both comments and pings are currently closed.